One in three Brits are at risk of from carbon monoxide poisoning this winter as they do not have a CO alarm in their home, according to new research from Energy UK’s ‘CO Be Alarmed!’ campaign. The findings are surprising given that 94% of the 2,000 people surveyed for this study said that they are aware of the risk of not owning a CO alarm. The study suggests that people living in Liverpool are most at risk, with almost half - 47% - saying they did not have a CO alarm. Norwich, Manchester and Leeds are also among the top ten cities most at risk with over 40% saying they do not have a CO alarm. 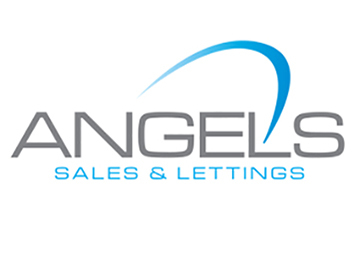 Although gas safety checks have long been in place in the private buy-to-let sector, carbon monoxide alarms are only required by law wherever there are solid fuel appliances. 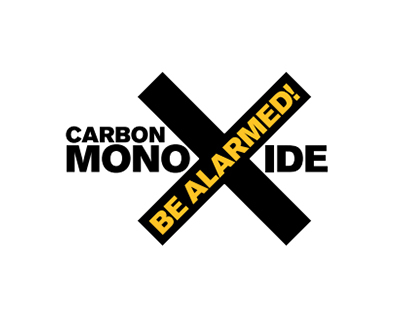 However, given that carbon monoxide can be omitted from everyday household appliances, such as poorly maintained or faulty boilers or gas cookers, many landlords opt to provide their tenants with carbon monoxide alarms, regales of whether there are solid fuel appliances. 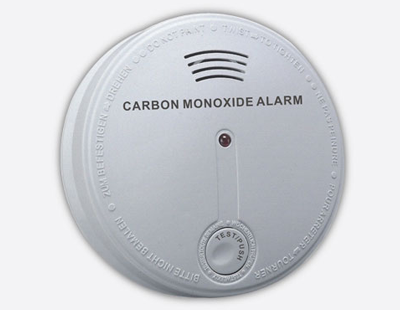 Carbon monoxide is known as the ‘silent killer’ because you can’t see it, smell it or taste it, which is why it is so important to have an audible carbon monoxide alarm installed. 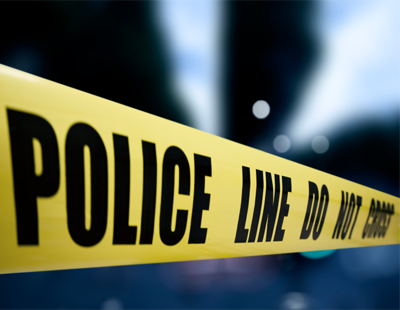 An estimated 30 people die and a further 4,000 are hospitalised annually from carbon monoxide poisoning in the UK. But many experts believe that the true number is likely to be much higher as the symptoms can easily be mistaken for flu or tiredness. 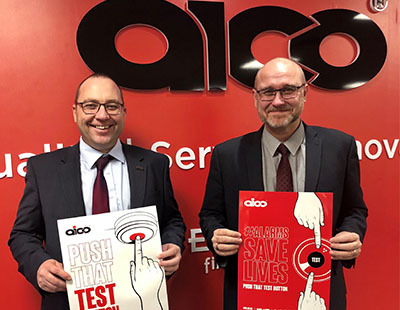 Abbie Sampson, director of external affairs at Energy UK, commented: “As snow sweeps the country and people turn up their heating, it is worrying that one in three people don’t have a life-saving CO alarm which, for around £15, could protect them from this silent killer. + And finally make sure you have good ventilation from fires and stoves and if you have a chimney make sure it is swept once a year.